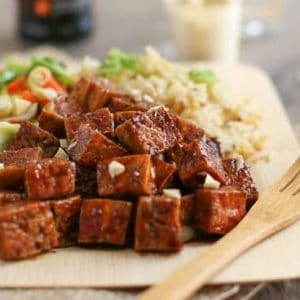 You guys seem to love hearty, home-style cooking as much as I do. Some of the most popular recipes on this blog are my very veggie lentil bake, creamy three bean stew, veggie burrito bowls… all amazing comfort food, but with lots of goodness and plenty of veg mixed in too. So I hope you like this spicy bean hotpot! It’s the ultimate comfort food. 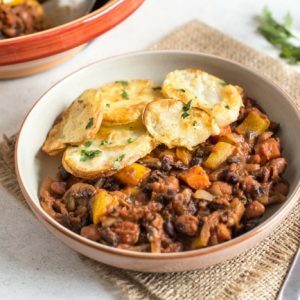 One of the best things about this spicy bean hotpot is that although it’s comfort food, it’s actually pretty healthy comfort food. The hotpot itself is made with lots of veggies, beans, and plenty of spice, and it’s topped with a layer of crispy potatoes, which are high in fibre and low in fat (I did add a teeeeeny bit of cheese on top, but what’s the point of living if you can’t have a bit of cheese on your potatoes?). 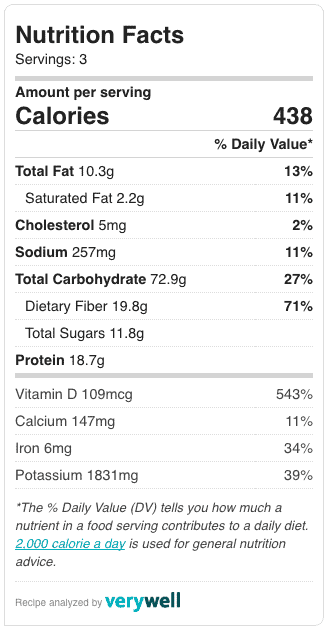 Potatoes are also a great source of potassium – more than in the same weight of bananas! I use potatoes as a side dish all the time (potato wedges, jacket potatoes, even fancy things like chateau potatoes), but I do like working them into the main part of my meal sometimes too. Potatoes are so versatile, and can be used in so many ways – it seems a shame to always relegate them to the side of the meal. 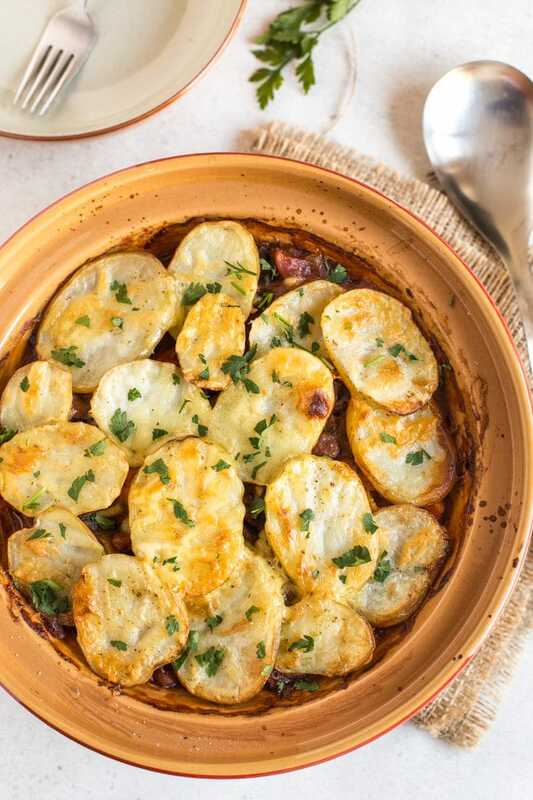 The Potatoes: More Than A Bit On The Side campaign aims to help potatoes be the star of the show more often, and they’re definitely one of the stars of this spicy bean hotpot. 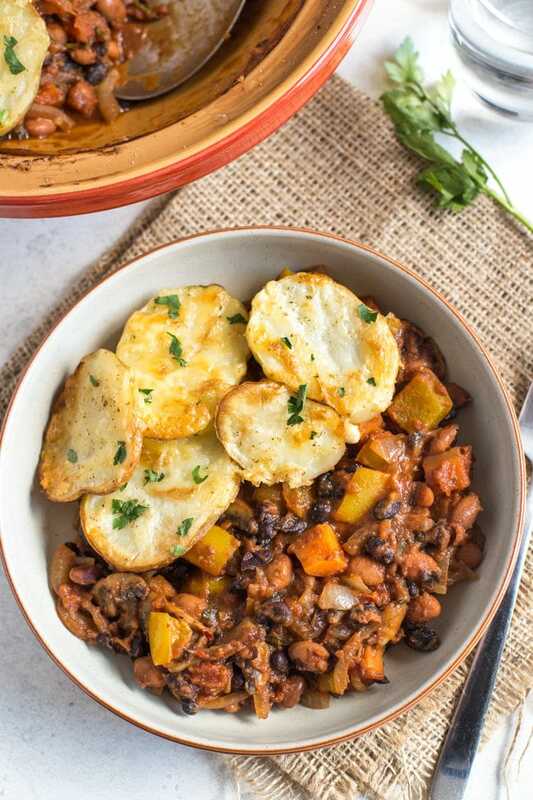 Don’t get me wrong, the bean stew itself is delicious too, but let’s face it – crispy, cheesy potatoes are definitely going to be the best part of any meal. 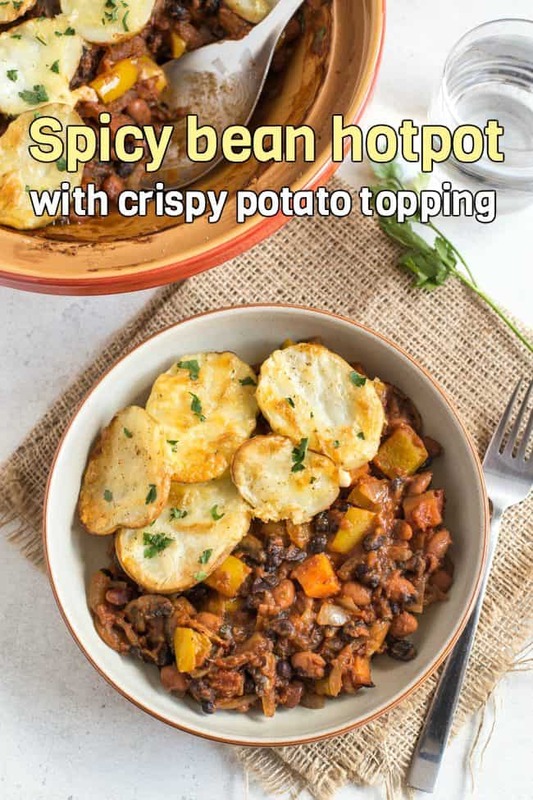 As with any hotpot or casserole, this spicy bean hotpot does require a bit of time in the oven – about an hour to fully cook and crisp up the potatoes. It’s worth it, though – and it’s mostly hands-off time, so you can go and put your feet up (what’s everyone binge watching on Netflix at the moment?!). Or, if you’re a bit pushed for time, just parboil the potatoes first. 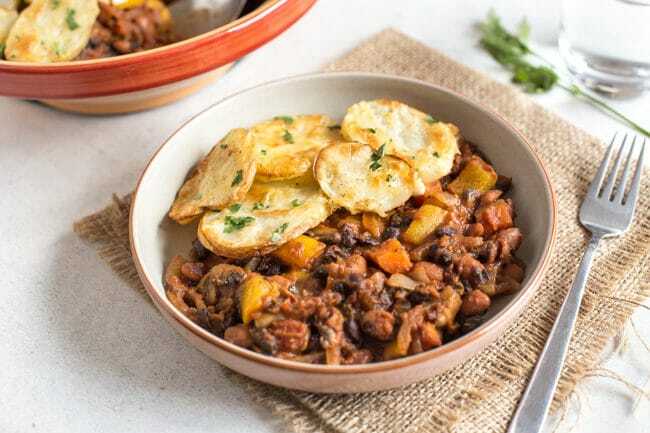 You could even prepare the bean stew in advance and then just bake it with the potatoes on top when you’re ready. If you’re as big a fan of potatoes as I am, you can find plenty more potato recipe ideas on the Potatoes: More Than A Bit On The Side website. In the meantime, enjoy my spicy bean hotpot! Heat a dash of oil in a large saucepan, and add the onion, garlic, carrot, pepper and mushrooms. Cook over a medium heat for 5-10 minutes, stirring regularly, until the vegetables are mostly soft (the carrots will still have some crunch to them). Add the two kinds of beans and the tin of chopped tomatoes, along with the hot sauce and spices. Mix well, and bring to a simmer. Allow to cook for another 5-10 minutes, until the mixture has thickened and reached your desired consistency (you can add a dash of water back in if it's thickened too much). Add the chopped parsley and plenty of salt and pepper, and transfer the bean stew to a suitable casserole dish. Add the sliced potatoes in a single layer on top of the bean stew. Drizzle lightly with olive oil, and sprinkle with a little grated cheese. Cover the dish with a lid or some silver foil, and bake for 30 minutes at 190°C (Gas Mark 5 / 375°F). Then remove the cover, and return to the oven for a further 30 minutes, or until the potatoes are soft, and have become golden brown and crispy. Got a few potatoes left over? 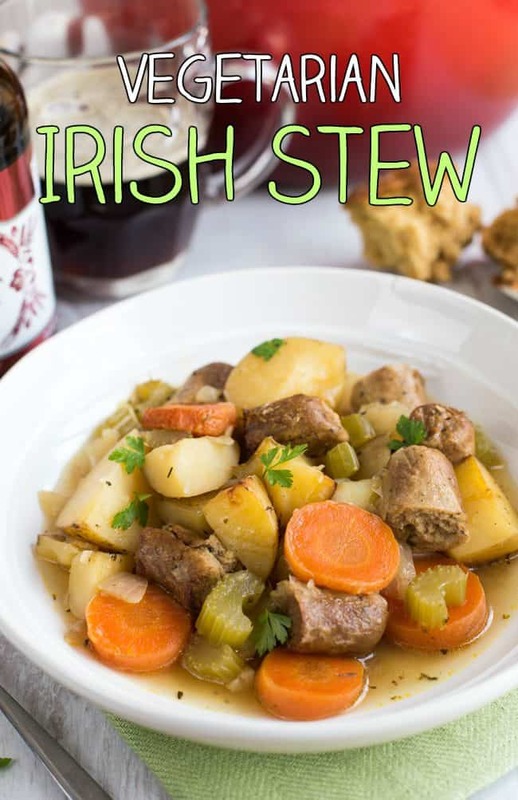 Throw them in my vegetarian Irish stew! This dish was great! But I agree that it’s definitely more than 3 servings. I’ll reduce it next time and maybe only use 1 can of beans. The flavors were great; even husband commented on how good it was. My potatoes didn’t crisp though :( I made the whole thing in my dutch oven and topped with vegan parm. Will definitely be making this again. Haha maybe I have a bigger appetite than some people! I bet the leftovers would freeze ok if you make the full batch! I’m surprised your potatoes didn’t crisp up, did you have the pot uncovered in the oven? Made this today. Used sweet potato slices instead of normal potatoes. This enabled me to prepare everything in advance and just turn the oven on an hour before my husband came in from work. It was lovely and tasty, a new regular! Served it with red cabbage cooked in the slow cooker. 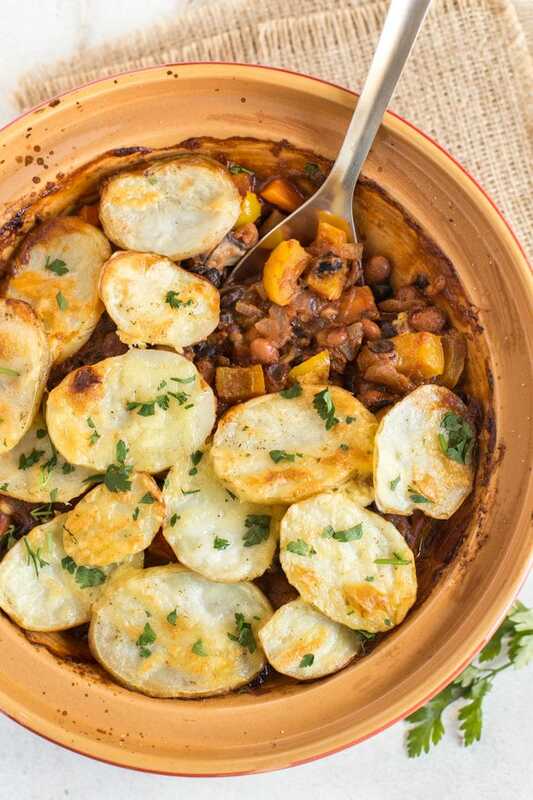 O those crispy potatoes are the perfect addition to such a warming meal! That looks glorious Becca. I would love to reach in. Graham and I were having hot dogs in finger rolls with lots of fried onion tonight . I burned the rolls. so I let Graham have the unburned ones. I am rather hungry now. *sigh* Luckily Cooper had dinner at his grandparents. 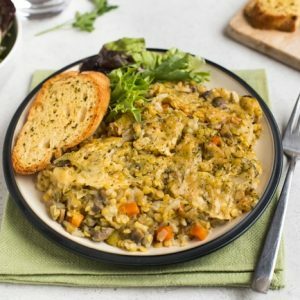 I love comforting one pot dishes ! 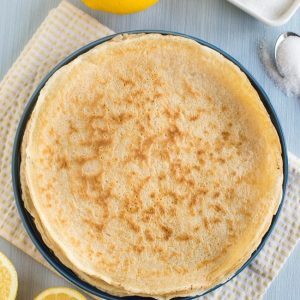 Already kept this recipe in my cooking list. Thanks for sharong ? This looks amazing, Becca! Anything with smoked paprika and these kinds of flavours and ingredients is an instant winner in our house. 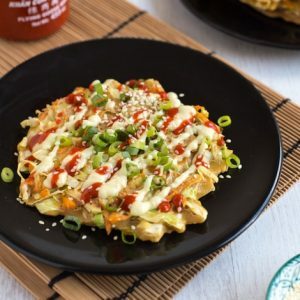 Those cheesy crispy potatoes are especially enticing! That does look gorgeous! Definitely one for winter evenings! I’m glad the potatoes came out well – I experimented yesterday with spiralised potatoes on top of a fish pie, and it wasn’t very successful – the top layers were lovely and crispy, but underneath wasn’t quite as well cooked. This looks awesome! LOVING your blog, btw! Mind if I like you? 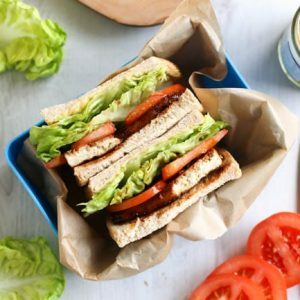 Always looking for new veggie blogging buddies! This look so comforting. 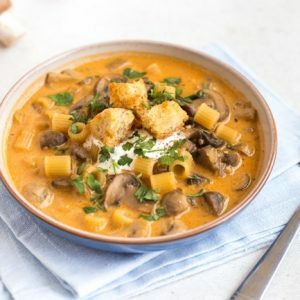 The perfect vegetarian option for these colder nights. 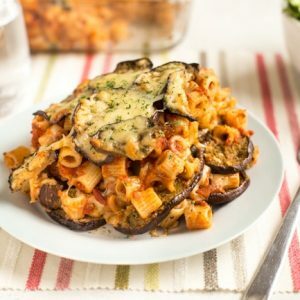 I really love hearty dishes like this and the bits of crispy potato on the top are always the best bit!! Sounds delicious.